It was seven years ago today (June 16, 2009) that we performed the K-2 version of CSI: Kids (Creating, Solving, Interacting). The client was Little People Daycare Center in LaGrange, and it was performed by Terra Cipra and Mary Heitert. Terra is also the playwright of this script. CSI: Kids is designed for small groups (20 children or under) and is perfect for birthday parties, scout troops, classrooms, etc. We also have a Grades 3-6 version. 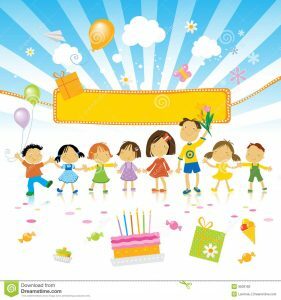 Are you ready to book your child’s next birthday party? Call us today to lock in a date: 630-690-1105 or e-mail us at tms@TheMysteryShop.com.